Paritosh Kasotia is the Founder and CEO of Unfolding Energy and a past recipient of the Midwest Energy News 40 under 40 Emerging Clean Energy Leaders. Prior to this role, she worked at the Iowa Energy Office from 2009 to 2014 where she undertook a number of clean energy programs. Of these, she spent three years playing a lead role in managing all the undertakings of the Energy Office. She successfully managed the American Recovery and Reinvestment Programs (ARRA) and the Iowa Power Fund Program, in addition to other federal and state energy programs. As the Energy Lead at the Iowa Economic Development Authority, Paritosh worked relentlessly to promote energy efficiency at the municipality and institutional level. She formed successful partnerships with various organizations, most notably the Iowa Association of Municipal Utilities (IAMU) which drove demand for energy efficiency at municipality level, and the Iowa Energy Center on the Iowa Public Buildings Benchmarking Program. She also partnered with the Iowa Area Development Group (IADG) to establish a low-interest rate loan program for energy efficiency and renewable energy, a program highly successful in providing low-cost financing for solar PV projects. “From high school, I knew I wanted to work towards protecting the environment. I obtained my BA in Environmental Policy and Political Science from Drake University. I then completed my MPA from Indiana University-Bloomington. I started my career working for a non-profit organization, Iowa Council For International Understanding, where I honed leadership skills of international college students and high school exchange students on international affairs topics. After that, I undertook program and research management work for a public policy consulting firm, State Public Policy Group. Over the last five years, I worked at the Iowa Energy Office where I was relentless in promoting clean energy. At the same time, I pursued part-time MBA because I wanted to understand how businesses operate and how they make decisions. While I moved the needle on clean energy during my years at the State of Iowa, I soon realized that while in theory, government has a crucial role to play but in reality, the essence of the government gets bogged down by politics, bureaucracy, special interests, and inertia. So, I decided to enter a space where things happen-the community space and launched Unfolding Energy. My experience at the State of Iowa strengthened my conviction to work for a cause that is not only perilous but absolutely necessary. I am amazed by how much potential there is to bring about energy efficiency and work towards implementing clean energy choices. However, this requires a government that is willing to support the growing industry, a consumer base that is educated and engaged, and an industry that openly embraces the changes and works towards integrating the new technologies into the energy mix. The good news is that we are moving in that direction. 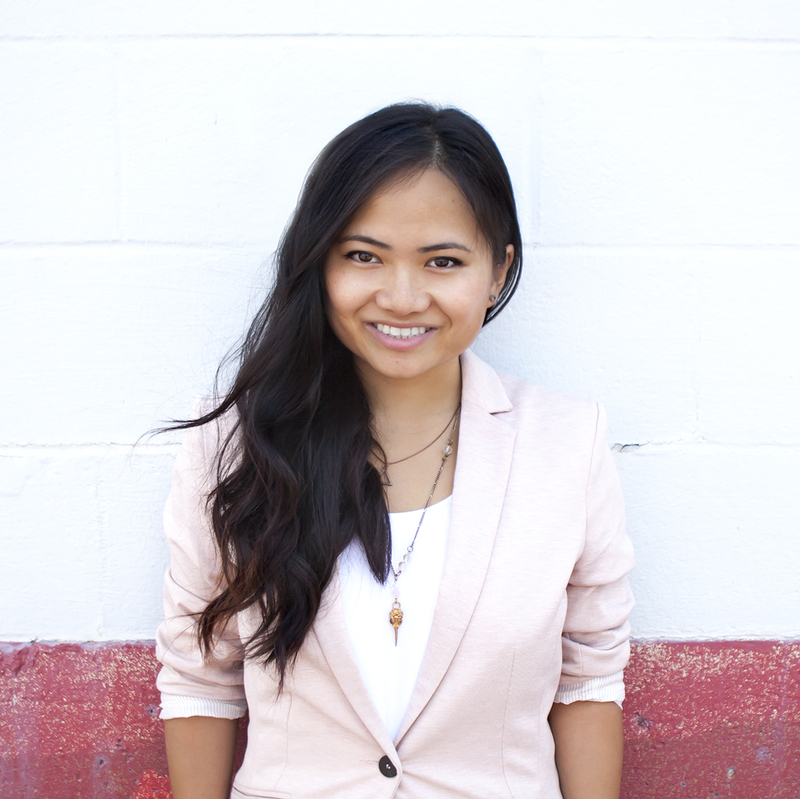 Christine Tran is a Spring 2015 graduate of Iowa State University where she obtained a Bachelor of Science (BSc) in Industrial Design with a focus in User Experience. She also studied at the University of Hong Kong as a exchange student. While in China, Christine worked as an intern for Tontsen, an architecture firm in Shanghai. She is also the creative director of POINKS, a Des Moines Startup, devoted to providing local businesses the tools to engage customers as well as a freelance design consultant for various industries in Des Moines. Christine’s passion lies in the mixture of art and engineering. Outside work, Christine enjoys hiking, yoga, biking, reading dystopian novels, and solving puzzles.